Each year, millions of tourists visit the Pantheon in Rome, Italy, making it one of the world’s most visited buildings. Completed in 125 CE, the Pantheon is still standing due to Roman innovations with the common building material concrete. Even though they are hundreds of years old, ancient Roman buildings remain some of the most famous and recognizable in the world. The Colosseum in Rome, Italy’s capital, is still the largest amphitheater ever built. When it was completed in 80 CE, it could hold anywhere between 50,000-80,000 people. Rome’s Pantheon was so well built that it is still in use today as a church, although it was finished around 126 CE. The Pantheon attracted 6 million visitors in 2013. Roman architecture had a large influence on American architecture. When construction began on the U.S. Capitol Building in 1793, Thomas Jefferson wanted the U.S. Congress to be housed in a building modeled after a Roman temple. The model for the Capitol is an ancient Roman temple found in southern France called the Maison Carrée. Why have Roman buildings managed to survive for so long? One reason is that the Romans were experts in using a building material that people still use today. The secret to their stability is concrete. Today, concrete is the most commonly used building material in the world. Concrete is a building material that is made by combining cement with sand, small stones, and water. Many people accidentally use the words concrete and cement to mean the same thing. However, cement is just one of the ingredients of concrete. Concrete consists of an aggregate, a binding agent, and water. An aggregate makes up about 60 to 80 percent of concrete. Aggregates may include gravel, chunks of stone, or broken bricks. When a binding agent, or cement, is mixed with water and an aggregate, the binding agent causes the concrete to harden when it dries. Many materials have served as binding agents. In some ancient cultures, common mud was used as a binding agent since it hardened when set. Historically, the substances lime or gypsum mixed with rubble stones made a binding agent called mortar. Roman concrete proved to be especially strong because it contained a special ingredient: a type of volcanic ash called pozzolana. It was found near what is the modern-day Italian town of Pozzuoli, giving it its name. When the pozzolana is combined with lime and a type of volcanic rock called tuff, the result is extremely strong. It was so strong that it even hardened quickly when submerged in seawater. Because of this property, the Romans were able to build baths, piers, and harbors. Scientists have since discovered that the seawater actually triggered a chemical reaction in the concrete. The resulting material was so strong, that some Roman piers survive to this day. Romans, though, did not invent concrete. Archeologists have found examples of concrete in ancient Egypt and Greece. However, Roman concrete, was far stronger than any concrete that preceded it. This strength led to a variety of building shapes in Roman architecture. Ancient Greek architects designed buildings which used large pieces of cut stone along with post-and-beam structures which relied on heavy timber. However, the Roman concrete could take on the shape of any mold into which it was poured. Concrete buildings were also safer than traditional post-and-beam buildings. Roofs in post-and-beam buildings were held up by strong pieces of timber. However, this timber could catch fire while concrete could not. Concrete had economic advantages as well. Since concrete pouring did not require the same expertise as did stone cutting, builders could save money because they did not have to hire specially-skilled workers. In addition, concrete construction saved money because it took less time to complete. However, concrete had one major disadvantage. Once the mold was removed from the hardened concrete, the resulting surface was unattractive. Because of this, Romans first used concrete to construct only parts of buildings that no one would see. 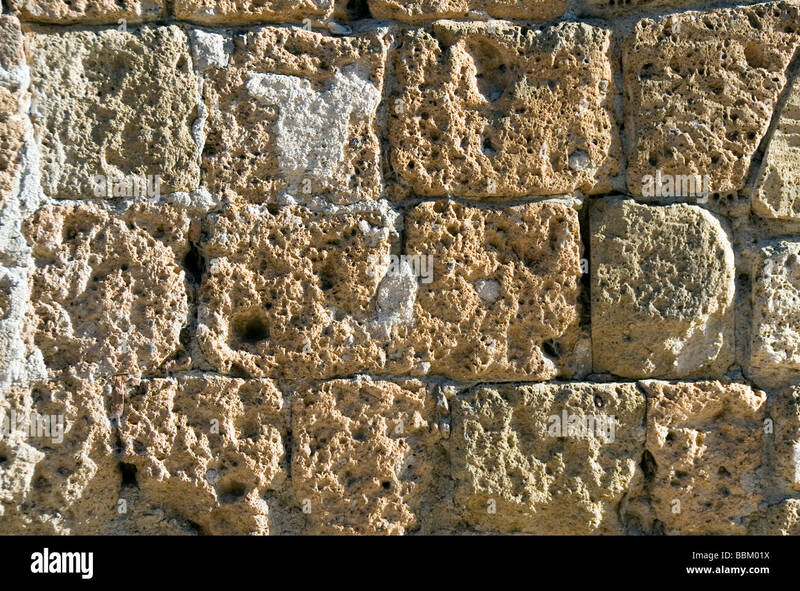 Then, starting around 200 BCE, builders started covering concrete with a soft volcanic stone called tuff. Once tuff was bonded to concrete, it could be covered by plaster. This plaster could be decorated with paint. In some cases, the plaster was painted to imitate expensive blocks of marble. 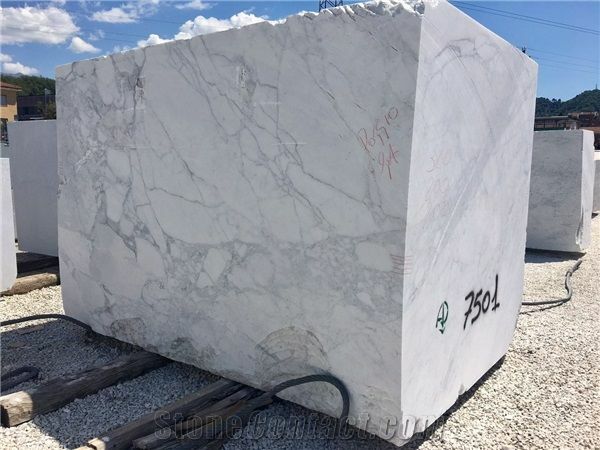 Only the finest buildings used actual marble. However, whether covered with plaster or with marble, Roman buildings found their strength from a concrete core. Even when ornate arches looked as if they were built with nothing but solid bricks, the bricks simply covered a concrete core. In 2013, a team of researchers wanted to see why Roman concrete was so special. They compared Roman concrete to the most common type of concrete used today. 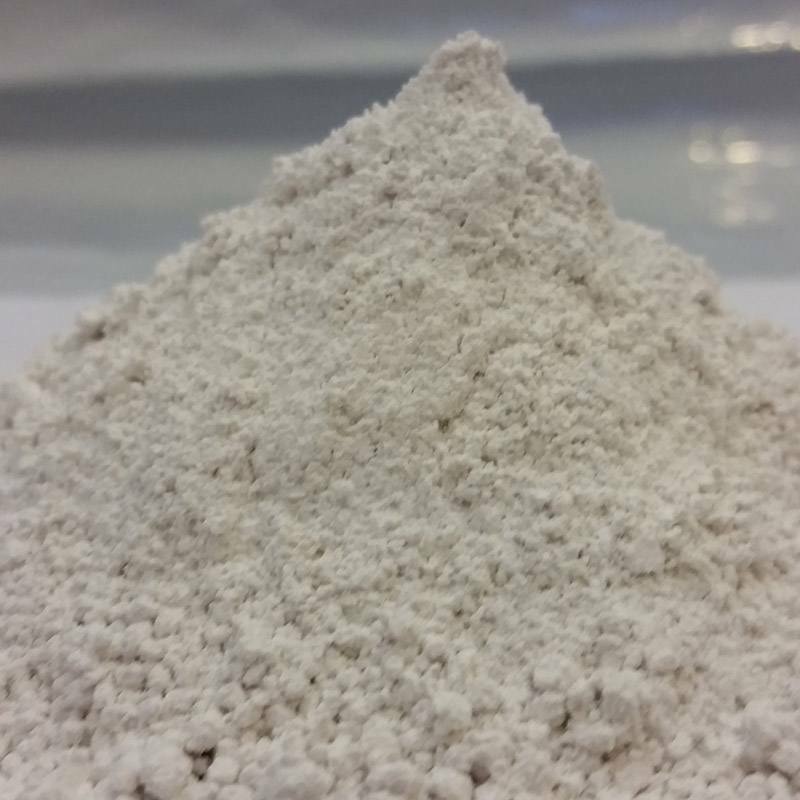 The cement in concrete of today is called Portland cement. The scientists found that Portland cement does not bind as well as what the Romans used in their concrete. While some Roman concrete piers still exist today, Portland cement tends to have a service life of less than 50 years in seawater. Actually, modern concrete gets much of its strength from steel bars inside of it. The term for this building material is reinforced concrete. Romans did not reinforce their concrete with metal. Roman concrete was made with much less fuel than today’s concrete usingPortland cement. In order to make Portland cement, a mixture of limestone and clay must be heated to an extremely hot 1,450 degrees Celsius (2,642 degrees Fahrenheit). This process releases a large amount of carbon into the air. In comparison, Romans used less fuel and needed to heat their concrete to 900 degrees Celsius (1,652 degrees Fahrenheit)—far less hot than the modern method. Ancient Roman concrete structures remain strong even when built in water, like this ancient Roman pier in modern day Lusitania, Portugal. Scientists found that seawater actually triggered a chemical reaction in Roman concrete, making it even stronger. Read more about how ancient Romans used concrete at the Telegraph and the Washington Post. Discover more about Ancient Rome at Britannica and the BBC. Learn more about Roman architecture at Columbia University and Yale University.